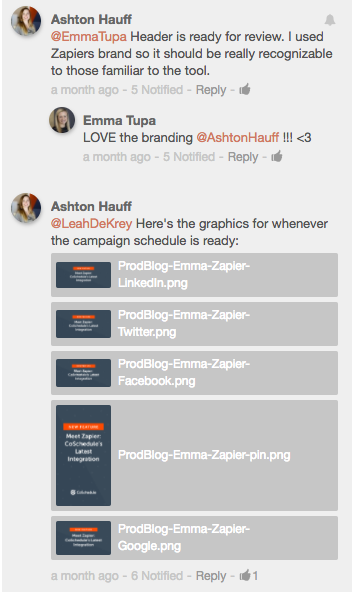 How do your marketing projects and campaigns progress from start to finish right now? If you’re like most marketing teams, you may have some informal or partially-documented processes that work okay (if they work at all). Given the fast-paced nature of the average marketing department, this can lead to some chaotic working conditions. Using agile workflow management can help marketing teams overcome chaos without sacrificing speed. In fact, they make it possible to get even more done in less time than before and without nearly as many headaches. In this chapter, you’ll learn exactly how to implement them and make your day-to-day work more productive and enjoyable. First Off, What Does the Word “Workflow” Mean? For the purposes of this guide, a workflow is simply a defined set of steps required to complete a project. They can be visualized as a set of phases that move from left to right or top to bottom. Why Should Workflows Be Defined? 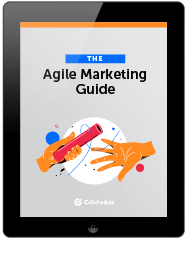 Agile workflows allow marketing teams to work with greater efficiency by taking large projects and breaking them down into smaller, more manageable chunks. They make it possible to tackle even large-scale projects within reasonable amounts of time while missing fewer deadlines. They achieve this by giving teams structure and removing ambiguity around how work gets done and who is responsible for what at each stage. They turn chaos into order, and order into productivity. From the beginning until the end, the project moves through a clear series of stages. One phase has to be completed before the next one can be taken on, and it’s clear which order they should go in. Title tag and meta description. Any calls-to-action and necessary button text. At this stage, they may need to write copy to promote the landing page, too (for example, email copy and social media posts). During the editing step, the next team member will need to make sure all of this content is written. If anything is missing, it’ll have to get bounced back (along with any other edits that may have needed to get made). It’s important for individual team members to hold themselves accountable to best serve their team by making sure they get their stuff completely done. From there, the content may need to be handed over to a web developer to build the landing page. In addition, they might build the email too (or a marketer might put it together in their email service provider). They need to know that the content is accurate and includes everything they need to set up the page. This can be different for different types of projects, too. Next, define what is required before each phase is considered complete. A stage should be 100% ready to move on before it’s considered finished. You get the point. Most types of marketing projects can be broken down into execution, review, and ship stages. What changes is simply the verbiage from one project type to the next. Supporting effective workflow management requires using the right tools. Whether you use task management software, a project management platform, or another type of tool, managing agile processes in general is easier when you have apps to get the job. If you choose CoSchedule as your marketing project management platform, you can use Custom Statuses to manage workflows on every project. 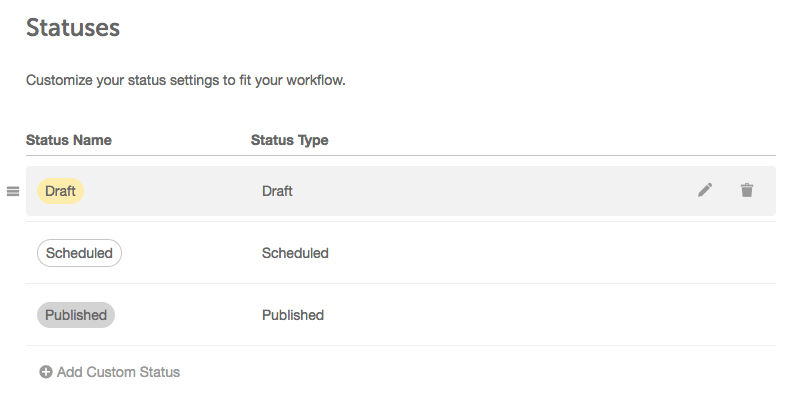 They allow you to set customized status labels that match the actual stages of your workflow. 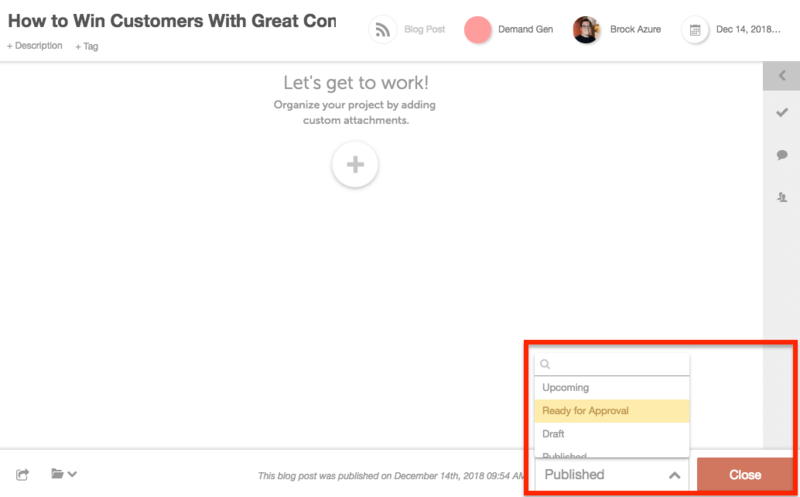 This makes it easy to use CoSchedule to manage workflows using the exact language your team has adopted internally to refer to each phase of each project you’ll plan and execute. Now, project statuses show at a high level how a project is progressing toward completion. But, what they don’t show is what specific steps have been completed to get the project to that state. This is where having your team use checklists can be useful. 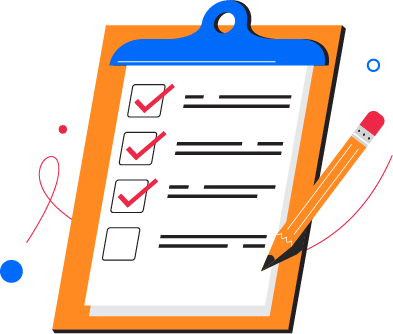 While using checklists isn’t necessarily core to executing agile processes correctly, nor part of its guidelines by any means, they remain a useful tool that CoSchedule’s marketing team swears by. List every step required to complete the project. Assign a role or team member to each step. Determine how long each step should take to complete. 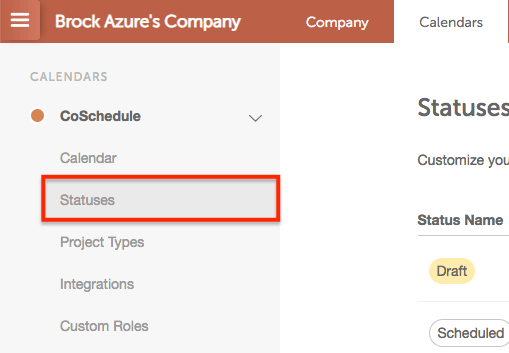 Alternately, CoSchedule supports checklist creation using Tasks and Task Templates. Lists of tasks can be created for each project individually, or they can be built using templates that can be applied to projects automatically (without having to recreate them each time). 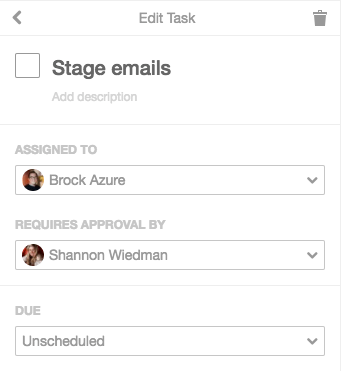 You can also set task approvals for steps that need to be reviewed by a manager before confirming they’re complete. For each type of project, certain tasks will likely need to be completed before it can be moved along to the next status. 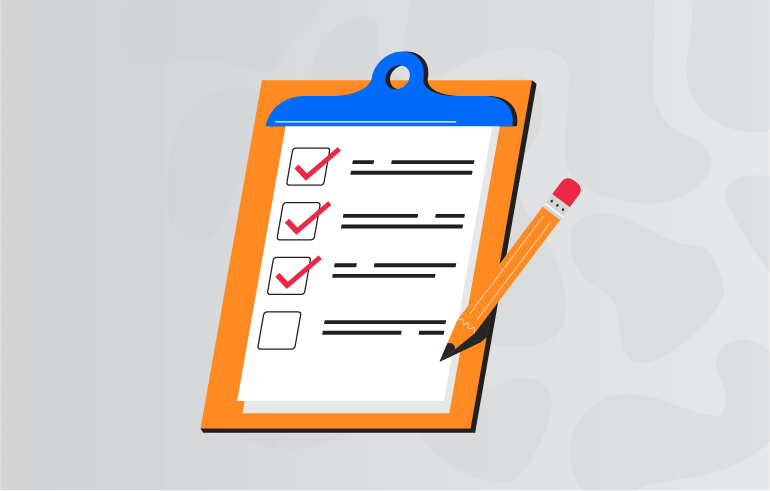 Group these tasks together on your checklist and indicate what needs to be done before you can consider a status to be complete. Over time, you might start to catch inefficiencies or common snags in your workflow. Rather than live with those problems, take the time to unravel frequent roadblocks and issues. There’s always room for improvement, and agile works best when approached with this mindset. What’s causing this issue? Make sure you’re addressing causes and not symptoms. Is this something we can fix? Once you’ve identified the source of an issue, finding a solution gets much easier. Do we need to adjust the tasks in our checklists? If the workflow needs to be changed, make an adjustment to your checklist. 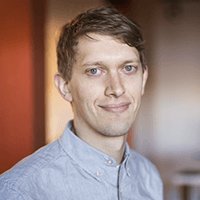 Retrospectives are a good time and place to bring up potential issues that can be addressed. To better visualize how this process works from start to finish, it might be helpful to take a walk through each step in a hypothetical workflow. Draft: The project is being written or created. Review: It’s now ready for review and editing. Scheduled: The project has been completed and scheduled. Published: Shipped into the world. Finally, a writer or web developer might push the page live. At this point, the status would be changed one last time to Published. Following this simple process for planning, managing, and executing workflows will make every project easier to ship from start to finish. Keep things simple at first, adjust steps as necessary, and eventually, you’ll find your processes start to click into place.